Red tape on factory upgrades is holding things up. TVR’s triumphant return to the automotive marketplace has been a long time coming, and now, it looks like it’ll be longer still. The British sports car firm is apparently facing some delays due to red tape surrounding funding for the company’s factory in South Wales, the location where the new Griffith will be assembled. According to Autocar, those delays could push Griffith production back to 2020. Ouch. What’s the problem? Specifically, it relates to rules in the European Union that call for bids to go out across the full EU spectrum, and that process could take several months to complete. The old TVR factory is in need of a renovation before construction on the new sports car can begin, but before that can happen, bids for contractors must be collected per the rules. So yeah, red tape. Why is the EU even involved in all this? 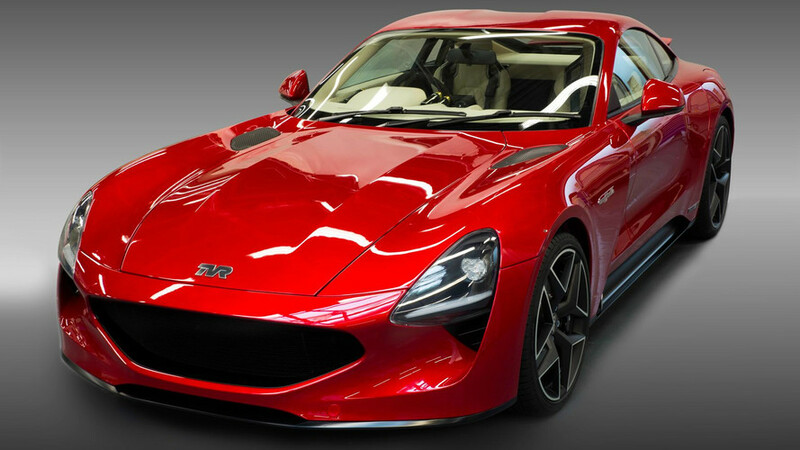 The Welsh government actually has a small stake in TVR. Autocar reports that the government holds a 3 percent stake, which means the company must follow EU rules regarding state funding. Unfortunately, those rules require bids for projects like factory renovation, and it's a touch more involved than calling the Jones’ boys down the street to get things rolling. It’s frustrating for sure, but them’s the rules. 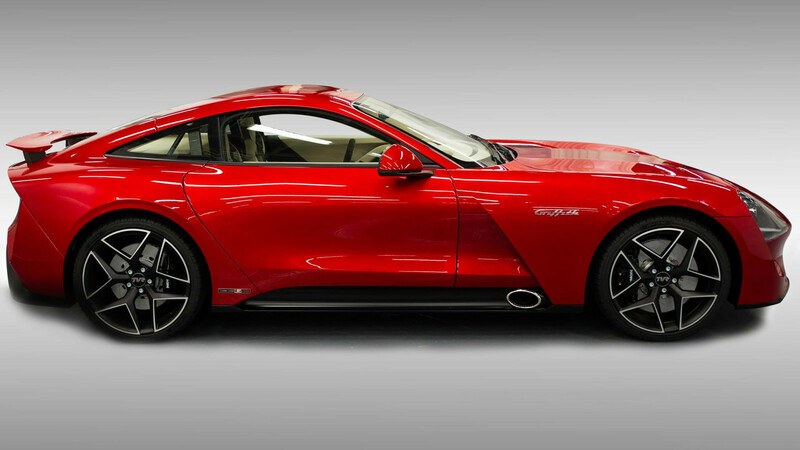 It’s another setback in TVR’s much-anticipated debut with its new Griffith, a process that actually dates back several years. The V8-powered sports car was finally revealed last year, and we’ve seen it occasionally in teasers but that’s of little consequence to buyers who already plunked down a deposit. The most recent production plan had it hitting showrooms in early 2019, but the EU delay could push that to late next year, or possibly into 2020. When the production car finally becomes reality, it should be quite a ride. It will boast a 50:50 weight distribution and feature a Ford-derived 5.0-liter V8 with Cosworth tuning mounted up front, sending 500 horsepower (373 kilowatts) to the rear tires.